Our tour in Kyushu was perfectly and efficiently arranged by Naomi at the Japan Travel Centre. Our accommodation was well located and very comfortable. The Ryokans were a special highlight and of an excellent standard. 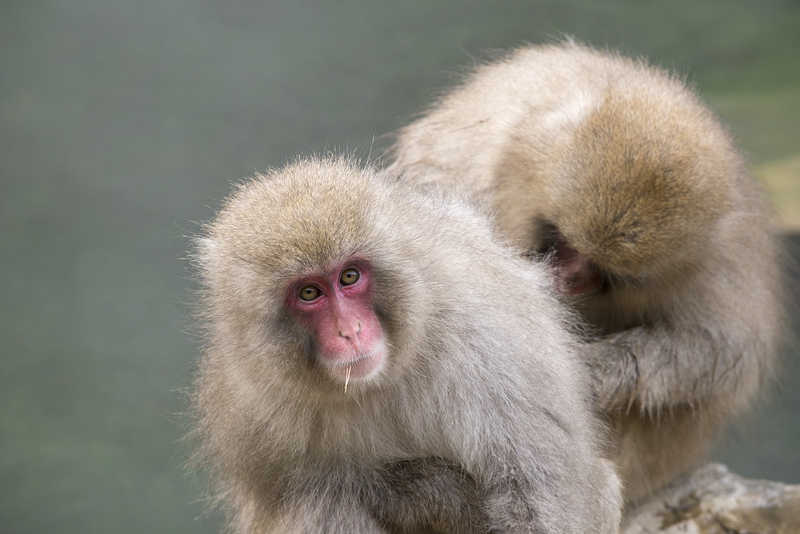 A particularly unusual experience was the sand bath at Ibusuki. Not to be missed! 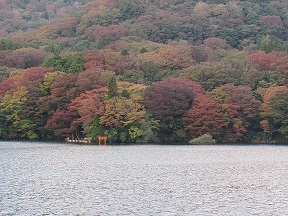 Travelling in the Autumn in Japan is beautiful. The hillsides, parks and gardens are stunning in their Autumn colours. Using a rail pass enabled us to see so much in a short time and the efficiency of Japanese rail is well known and outstanding. 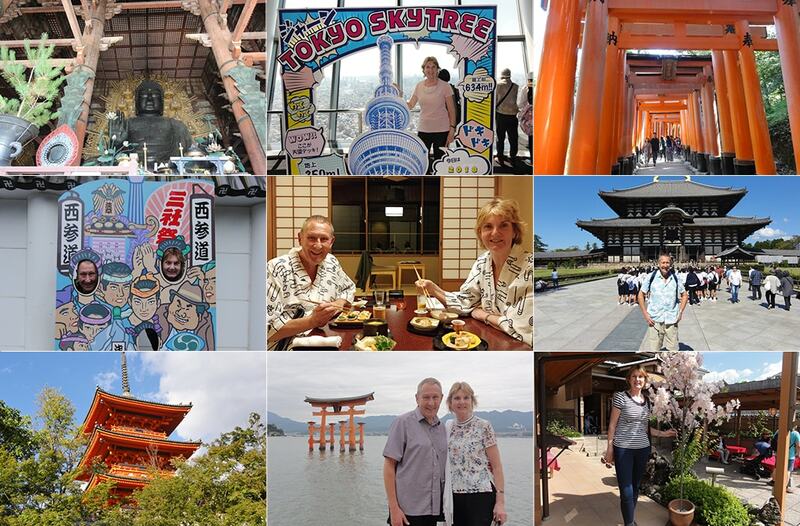 We highly recommend the Japan Travel Centre, whose organisation and flexibility made our tour very special. Thank you! No, I lived in Japan over 30 years ago. 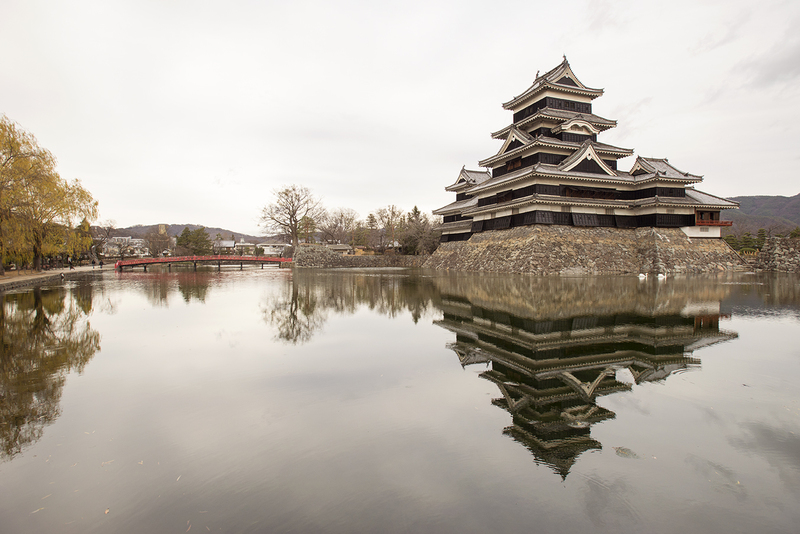 I enjoyed exploring parts of Nagano, an area I had not before visited. 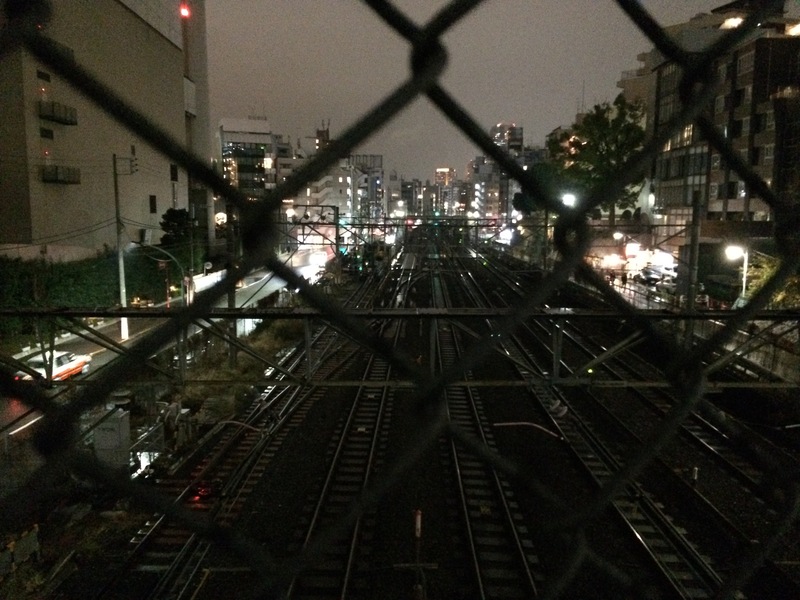 I also enjoyed exploring Tokyo, a city I once called home. Tokyo, Hakone, Osaka, Naoshima, Hiroshima, Kyoto, Kanazawa, Yadanaka. 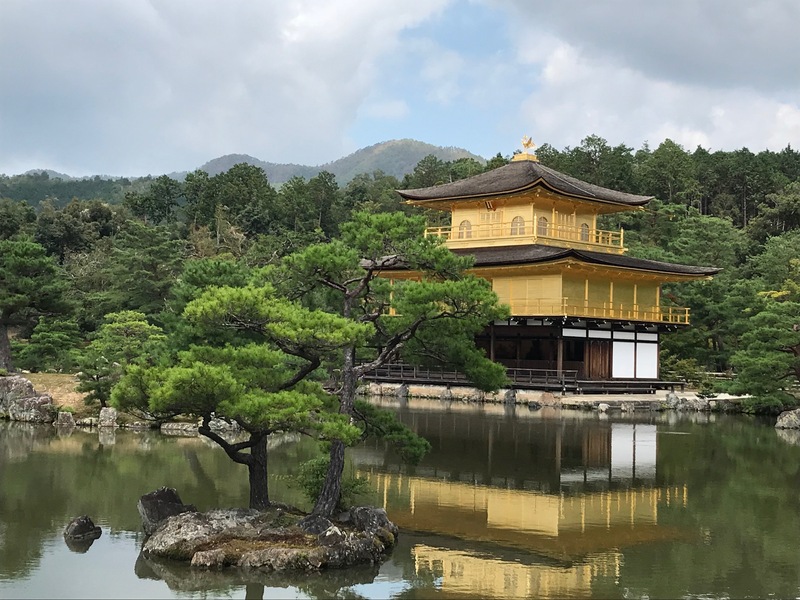 Our trip to Japan was an amazing experience from the beauty and tranquility of the countryside to the fantastic buzz of the cities. The people were so friendly and helpful and the food is just fabulous! Kaoru at the Japan Travel Centre arranged the holiday brilliantly - the hotels were so lovely and the travel from place to place was really easy, she had given us all the info that we needed in the travel plan which was great. The JR pass was worth every penny! I look forward to visiting again, obviously I’ll be calling on the Japan Travel Centre, to book it all for me again, when I do! The accommodation booked was exactly what we wanted and we would not have found them just using the internet. The food in the temple at Koya, and the Ryokan in Kinosaki was just amazing. I was very impressed with the service from Kaoru when booking, providing several options to make sure we got what we wanted, and then help and advice when we potentially might have to adjust the trip following the closure of Kansai Airport after the typhoon. Marvellous trip of a life time - do it! Excellent holiday from start to finish - Risa helped us plan an exciting and seamless adventure. She offered helpful tips and did all the bookings etc extremely efficiently. 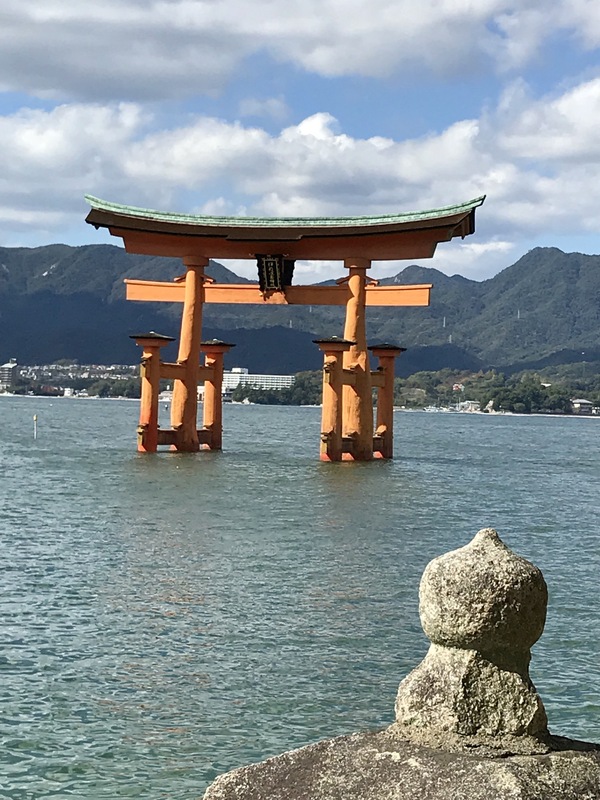 Everything went like clockwork - and when there was a travel difficultly because of the weather the London and Japanese office alerted us straight way and we were able to continue our travels safely. We would recommend using the Japan Travel Centre - we investigated other companies but this company was outstanding. Try them and you will not be disappointed. I had excellent customer service from Jessica from first contact, to booking and the actual holiday itself. During my holiday I experienced train problems due to heavy rainfall and was stuck on one train for over 6 hours when the journey should have taken less than 2. Again, upon contacting Jessica she immediately notified my Ryokan and rescheduled my pick up from the station. I should note that this train incident was rare and otherwise train travel was hassle free and punctual. I was very happy with all the hotels chosen by Jessica - all were very well located next to sites and public transport. The hotel in Hiroshima was less than 10 minutes walk to the Peace memorial park and other sites. If you visit Hiroshima, you really must go the museum; it was fascinating and touching. The Japan Rail pass was excellent value for money - I worked out that I saved almost £100 compared to buying individual tickets. The travel sim card also came in extremely handy. All in all I had a great holiday and would certainly book through the Japan Travel Centre again. Special thanks of course to Jessica! Tips for other travellers - the Mitsui Garden hotel provides a complimentary smartphone device with data that you can take outside with you. The Dormy Inn hotel provides free tasty ramen from 9:30pm. 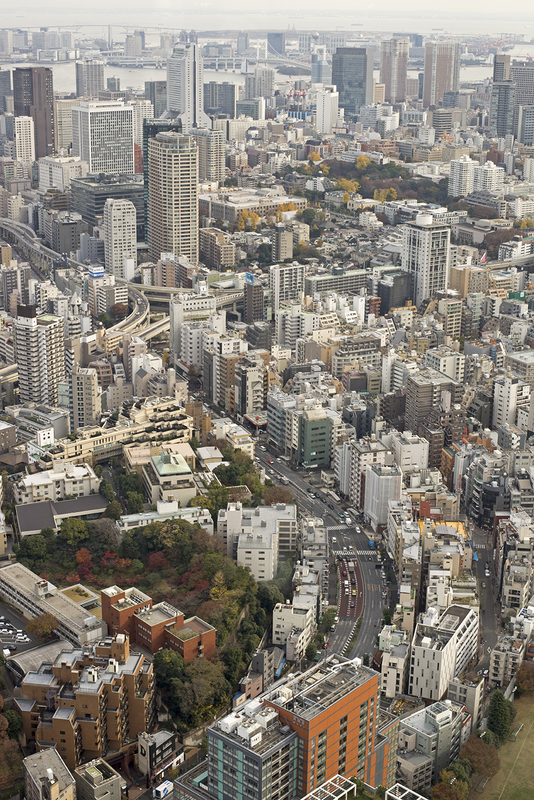 Hard to know where to start with a review as we did so much, but we basically had a brilliant time in Japan. We based ourselves primarily in 3 cities, 4 nights each in Tokyo & Fukuoka, 3 nights in Osaka and 1 originally unplanned night in Nagoya, due to our flight being rerouted after Typhoon Jebi damaged Kansai airport. Visited lots of other places from each base, using our 14 day JR rail pass including Sendai, Nagano, Kagoshima, Nagasaki, Karatsu, Himeji, Nara and Nagoya. 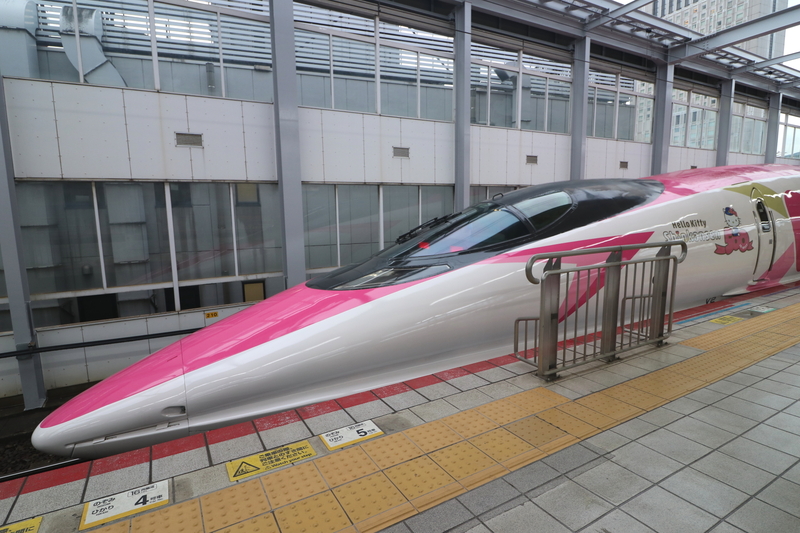 Whilst in Fukuoka we were up early one morning to catch a glimpse of the 'Hello Kitty Shinkansen' at Hakata Station. As it was a Sunday morning and very quiet we just jumped on it, as it's covered by the rail pass. The rail pass itself we found was really good value, I managed to calculate the distance we covered, with the help of the HyperDia website, and we travelled 3301 miles in 12 days, mainly on Shinkansen routes, but used express and local trains too. I will certainly be visiting Japan again, will probably get a rail pass again and will definitely be booking it through Japan Travel Centre once again.